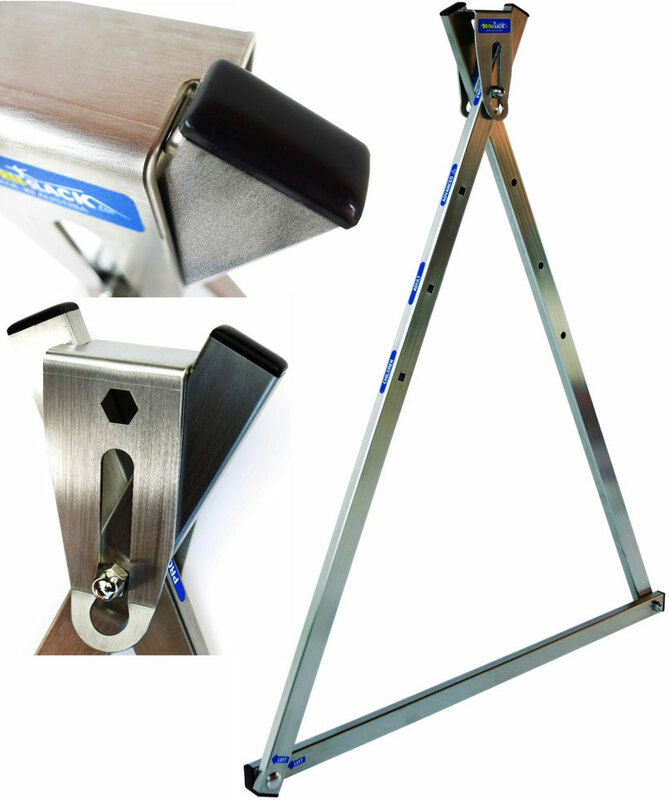 Slackline anchor kit "One Tree"
Slackline anchor kit "No Tree"
Frame, support plate and all screws are made of V2A stainless steel. 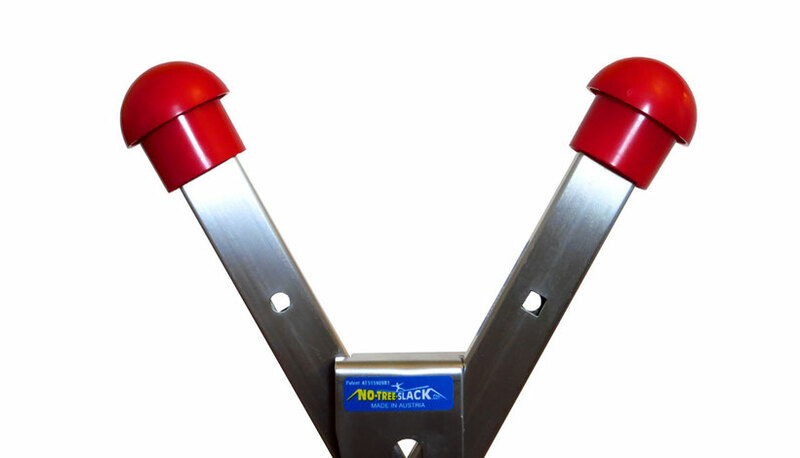 Height adjustable in seconds (40/55/70/85cm). 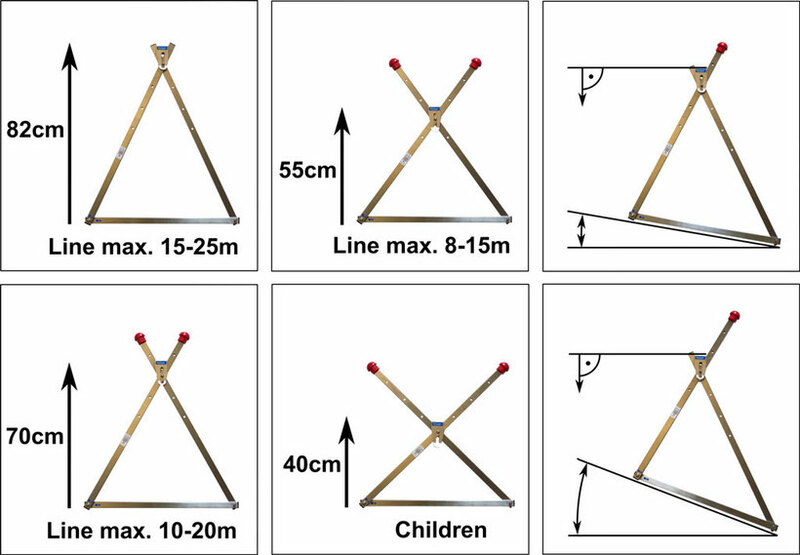 With asymmetrically connected legs, slope angles can be compensated and the frames won't fall over while swinging, the line remains horizontal. Carefully rounded edges are at all critical points in order not to hurt your Line.